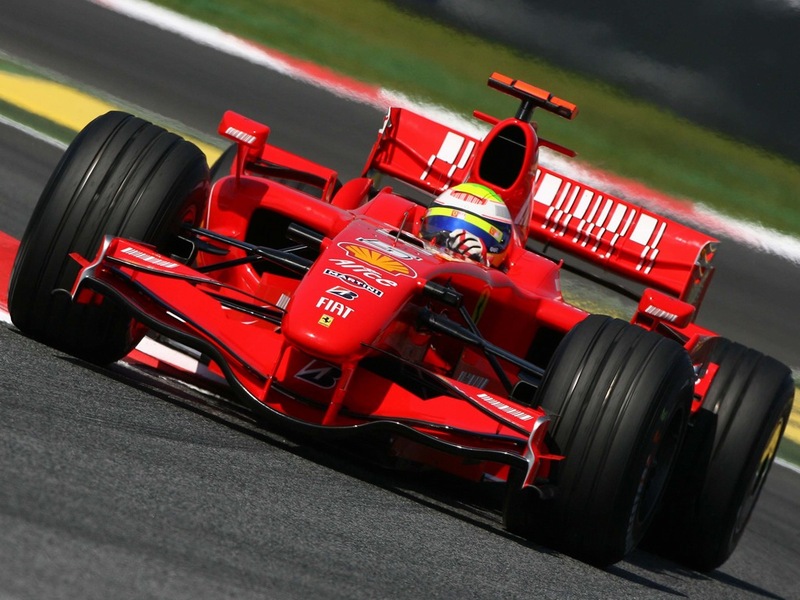 Formula One, also known as Formula 1 or F1 and officially referred to as the FIA Formula One World Championship, is the highest class of single seater auto racing sanctioned by the Fédération Internationale de l'Automobile (FIA). The "formula" in the name refers to a set of rules with which all participants' cars must comply. The F1 season consists of a series of races, known as Grands Prix (translated to English as "Big Prizes"), held on purpose-built circuits and public roads. The results of each race are combined to determine two annual World Championships, one for the drivers and one for the constructors, with racing drivers, constructor teams, track officials, organizers, and circuits required to be holders of valid Super Licences, the highest class of racing licence issued by the FIA. 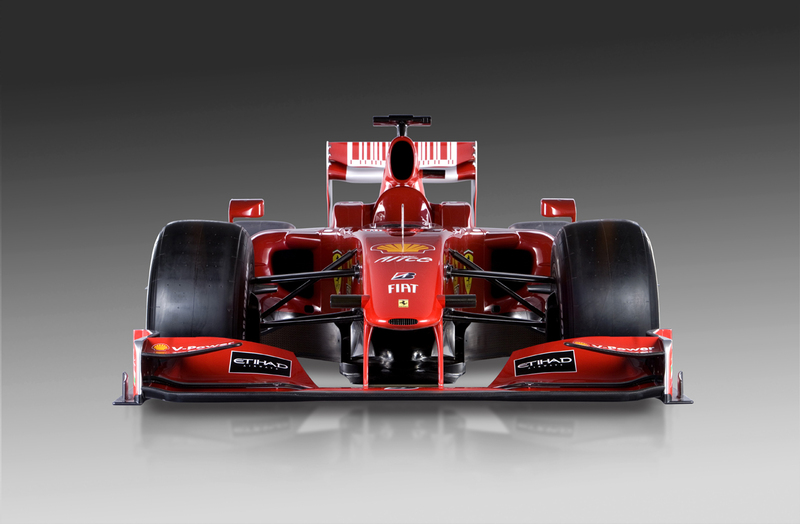 Formula One cars race at high speeds (up to 360 km/h (220 mph)) with engines whose performance is limited to a maximum of 18,000 rpm. The cars are capable of lateral acceleration in excess of 5 g in corners. The performance of the cars is highly dependent on electronics – although traction control and other driving aids have been banned since 2008 – and on aerodynamics, suspension and tyres. The formula has seen much evolution and change through the history of the sport. Europe, where all the Formula One racing teams are based, is the sport's traditional centre and where around half of each year's races take place. However, the sport's scope has expanded significantly in recent years and an increasing number of Grands Prix are held on other continents. 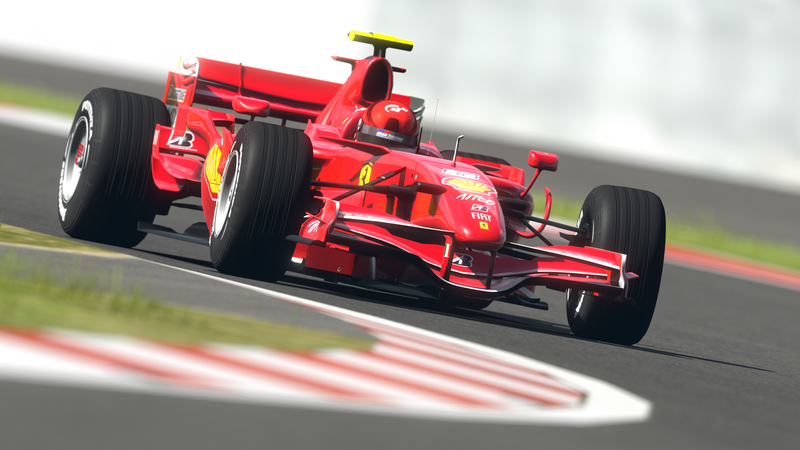 Formula One is a massive television event, with an aggregate global audience of 600 million people for each race. The Formula One Group is the legal holder of the commercial rights. With annual spending totalling billions of US dollars, Formula One's economic effect is significant, and its financial and political battles are widely covered. Its high profile and popularity make it an obvious merchandising environment, which leads to very high investments from sponsors, translating into extremely high budgets for the constructors. However, mostly since 2000, due to the always increasing expenditures, several teams, including works teams from car makers and those teams with minimal support from the automotive industry, have gone bankrupt or been bought out by companies wanting to establish a team within the sport; these buyouts are also influenced by Formula One limiting the number of participant teams.